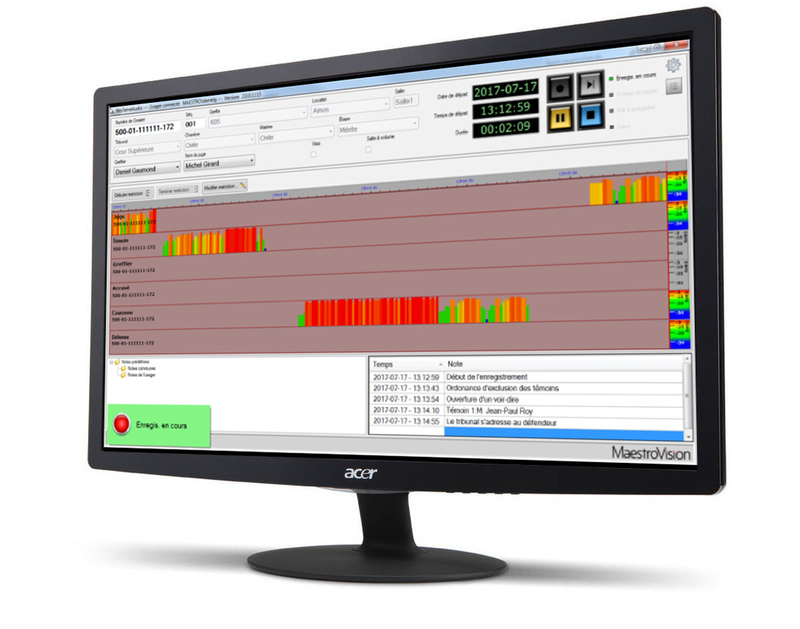 MaestroVision’s Keyserv Audio is our audio-only recording and replaying application. 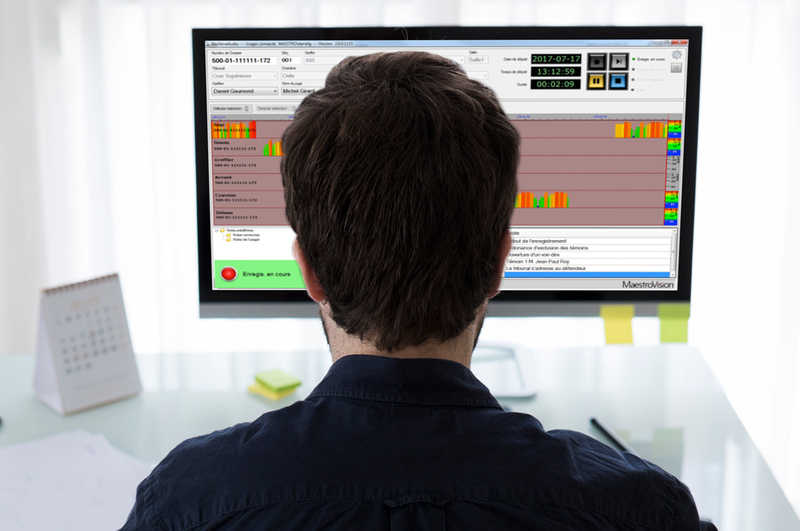 Our team of engineers have developed this user-friendly solution that allows to simultaneously record up to 8 channels of professional quality audio sources. This specific audio-only version has been specifically designed for situations that do not allow for video recording, for example, in certain courtrooms, audio interrogations, stenographers, and much more. Digital recordings of exceptional clarity. Workflow software for efficient data management. Capture, manage and safeguard audio recording. Records simultaneously up to 8 channels of professional quality audio. Records the actual date and time and displays those during playback. Allows entering critical information for easy retrieval. Includes a playback application that allows proper listening anywhere. Automatic transfer to MaestroVision cloud storage for immediate viewing. Instant access to archived and ongoing recordings.